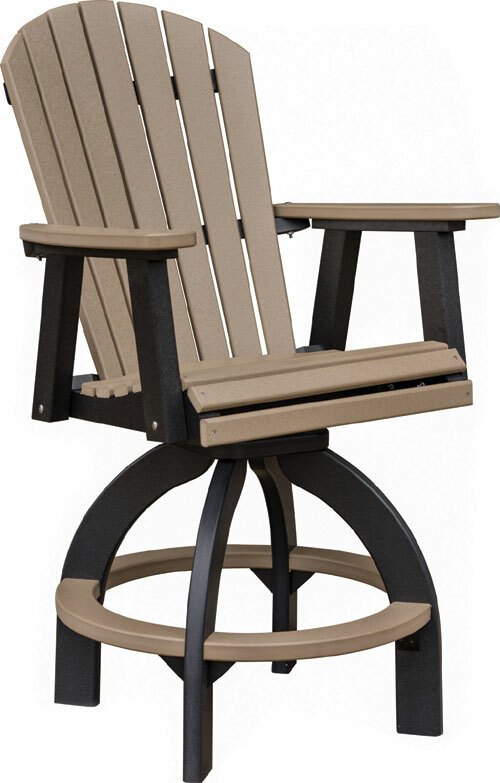 This rocker is made from Poly Lumber it is maintenance free never will rot or decay, won’t ever change colors and resists all insects. 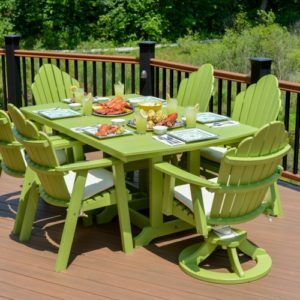 Choose from any of our 5 colors to match your deck or your home exterior, available in cedar, white green , weatherwood or cherry wood color. 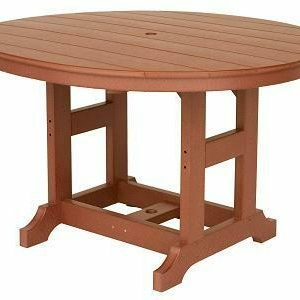 Patio Furniture, Lawn Furniture. 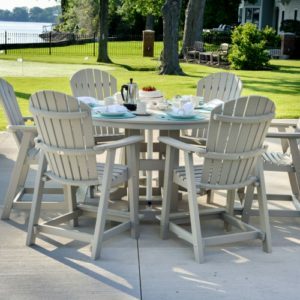 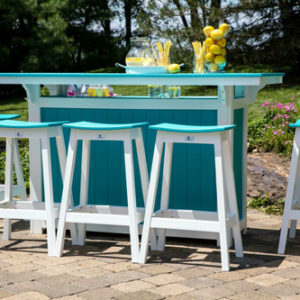 If you’re looking for poly lumber furniture by the yard of your house these products would be great for your maintenance free furniture lifestyle.